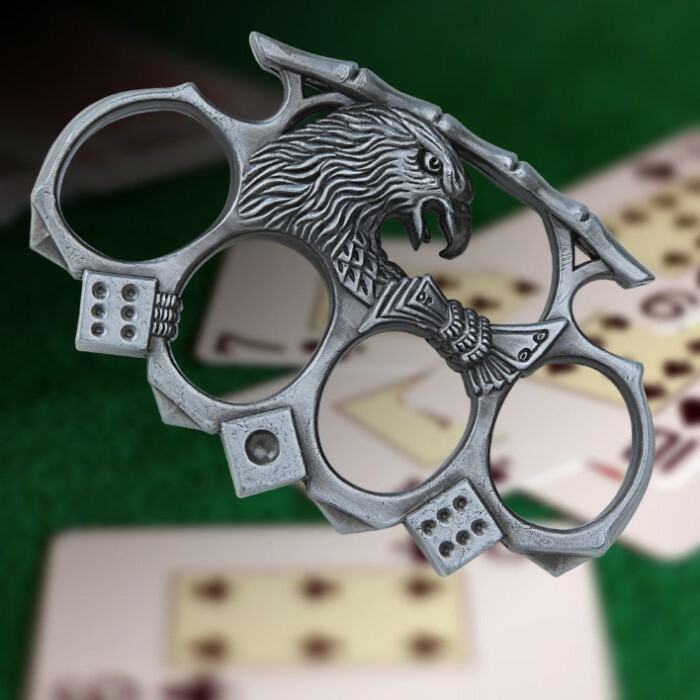 Lucky Eagle Paperweight | BUDK.com - Knives & Swords At The Lowest Prices! Got this as a buy one get one, glad I did so I can keep one for myself! Nice weight, fits well. Most of the paperweights in my collection predate WWII and are quite crude and basic, but I was attracted to this one because its intricate design demonstrates that it's a modern interpretation of a venerable item that must date back centuries in one form or another. The heavy mystery metal of its construction is more antiqued than is shown in its print ad and video, which is pleasing to the eye and gives it an honored place among a display of genuine oldies. I like it so much that for the first time I may actually use an object of this type to anchor papers to my desk. I've been looking for the perfect paperweight for a long time, but my fingers are big and it's hard to find one that fit my fingers. This one not only fit perfectly, but the motif was excellent because I'm an avid gamer. The color, material, and weight of this tool are all excellent as well. Well worth the price and I was lucky enough to catch it on a two for one sale! 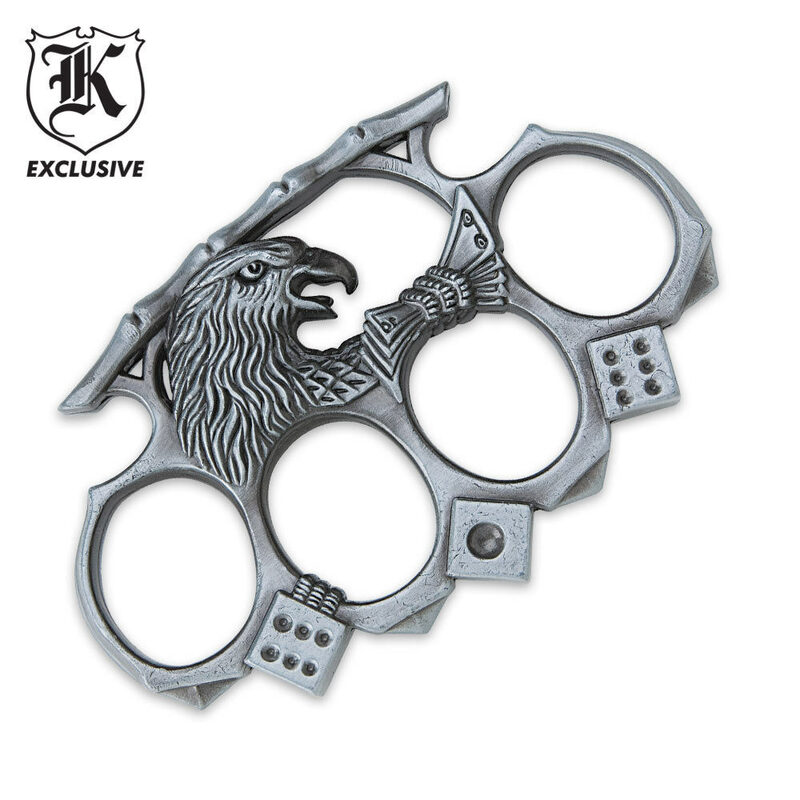 I received this yesterday and was very impressed it has good weight and fits in your hand well, i recommend getting this.